This week has been one of those week's where I've run out of days to share all the news I've been saving up. Definitely a good dilema to have, and one that calls for a New + Noted post, I think they'll also be an overflow to next week! First up is a new design practise I discovered from Melbourne. CJH Studio was founded by Cassie James-Herrick, formerly of Beatrix Rowe Interior Design and this is her first project. 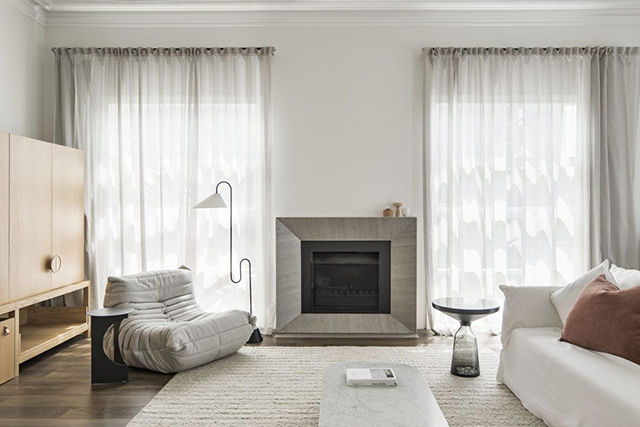 A family home in Melbourne, Cassie has transformed the interior to suit a young, growing family. 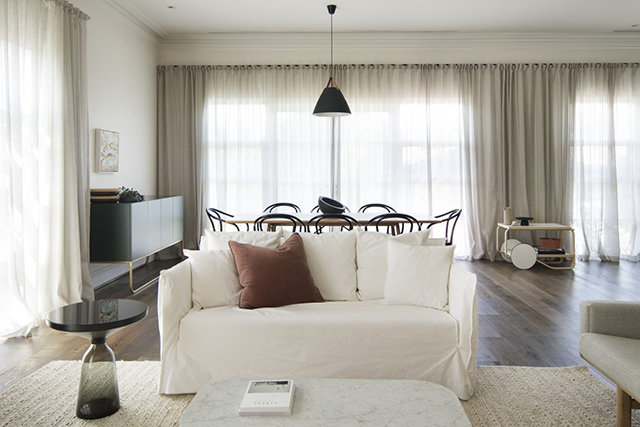 The light-filled open-plan living and dining area is a standout with it's neutral palette, textural details and beautiful curation of lighting and furniture. 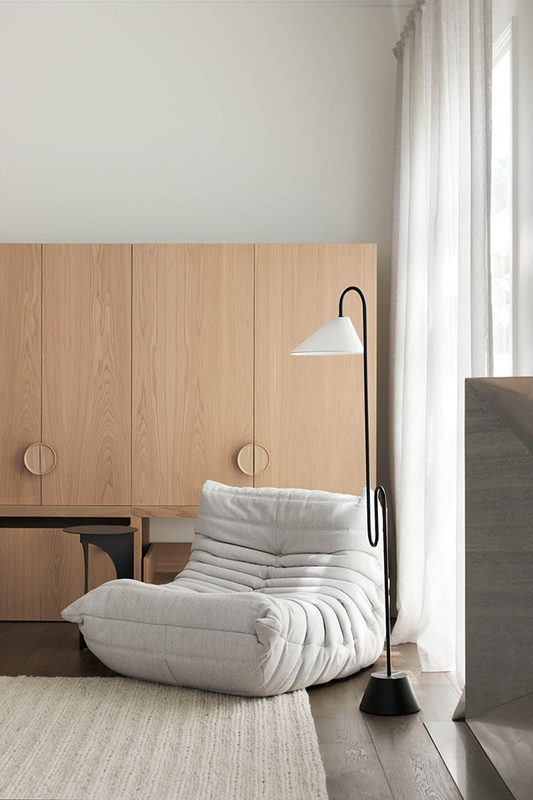 An inspiring first project, I'm looking forward to seeing more from CJH Studio. Due to be launched in April, The Ode To is already popping up on the web and I'm excited by what I see. 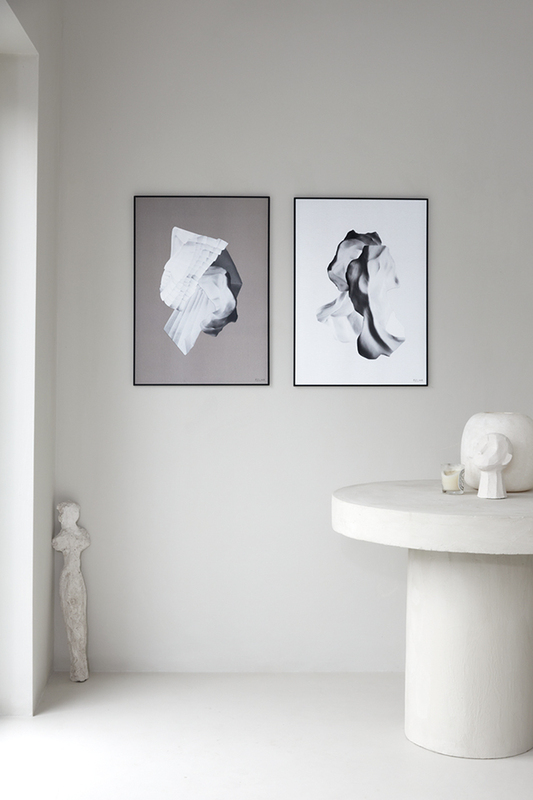 Founded by Helena Carlberg and Anna Lukins, The Ode To will pay tribute to artistry, aesthetics and creative women, offering selected limited edition prints and items created by primarily female artists. Old friends, Helena and Anna both have a background in fashion: Helena was founded & Other Stories and has also worked for Theory Theory in New York, while Anna has worked at Hugo Boss and H&M and also as a photographer. 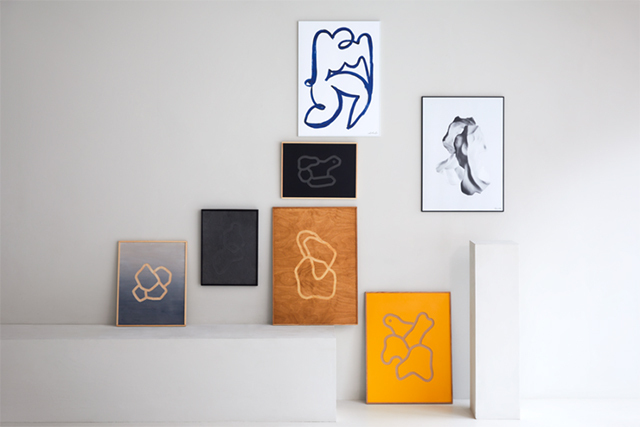 However it was their shared passion for art that led them over a year ago to focus on this new project, with the aim of honouring beautiful design and female creation. Recently interviewed by Residence magazine, pop over to find out more. 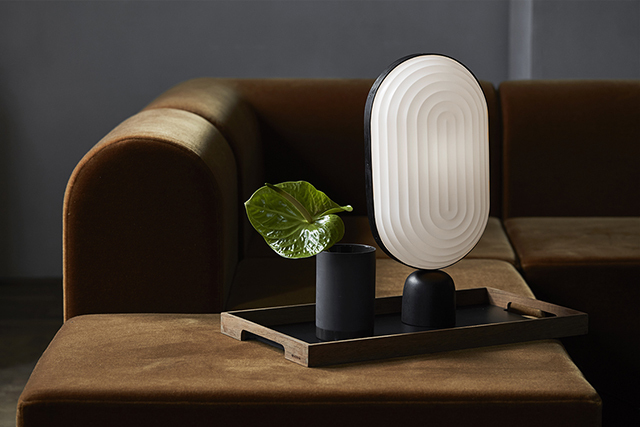 Danish company LE KLINT joined forces with design duo Nanna Neergaard and Marie Hasseldahl from Manér Studio to create a new lamp series entitled ARC. 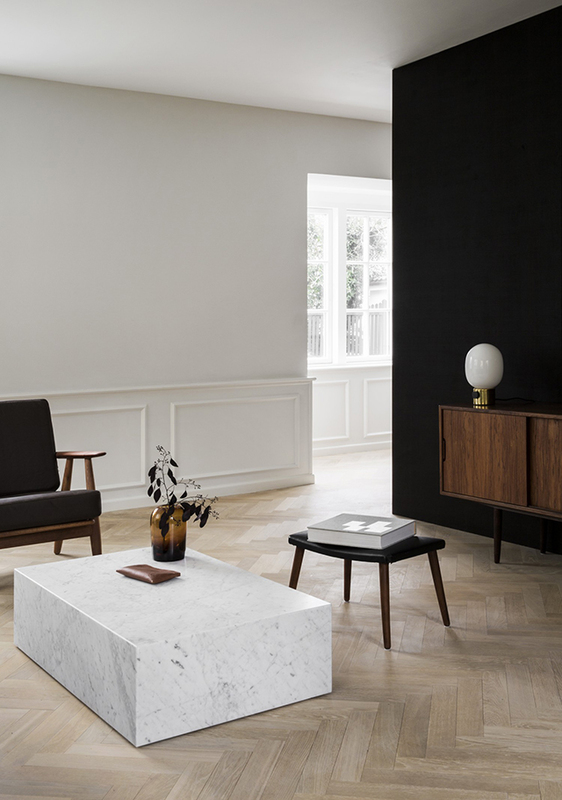 A unique and modern collection inspired by the Grundtvig Church located in Copenhagen, the design of the lamp incorporates arches and curvatures to reflect the church's incredible architecture and regal interior. The combination of classic pleated shades and black coloured oak elements gives the ARC collection a modern twist and soft, curved shape. 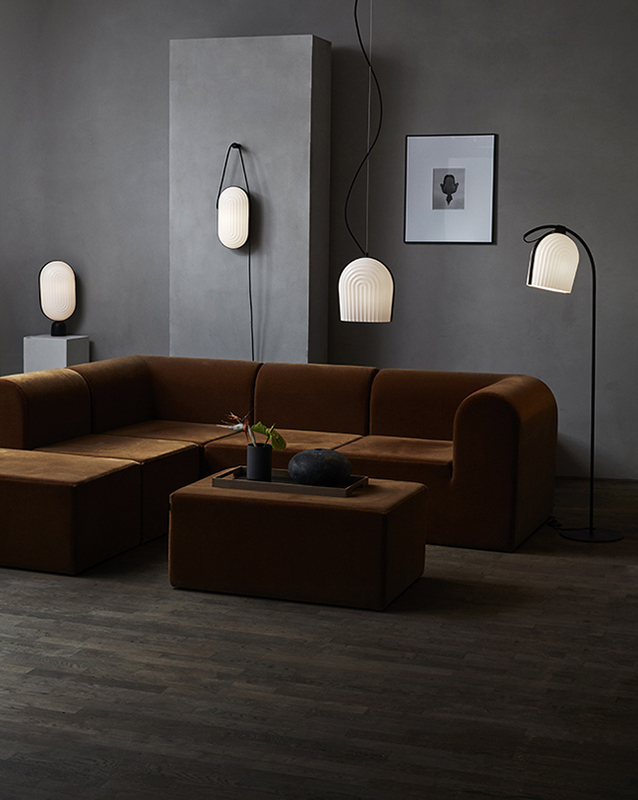 Encompassing the right amount of finesse and functionality to represent the lighting journey of LE KLINT, the ARC collection is the perfect series to kick-start their milestone 75th anniversary year. 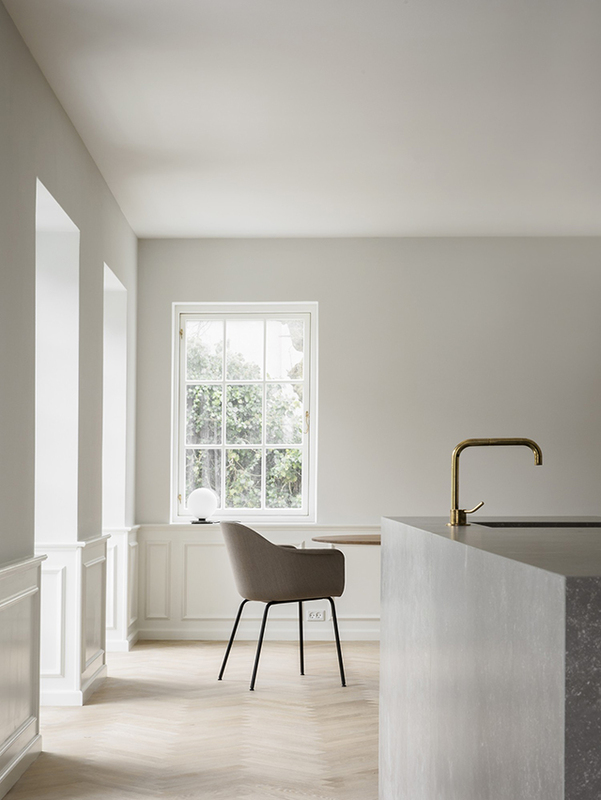 Norm Architects have restored and rebuilt a historic villa in Copenhagen that was destroyed by a devastating fire. 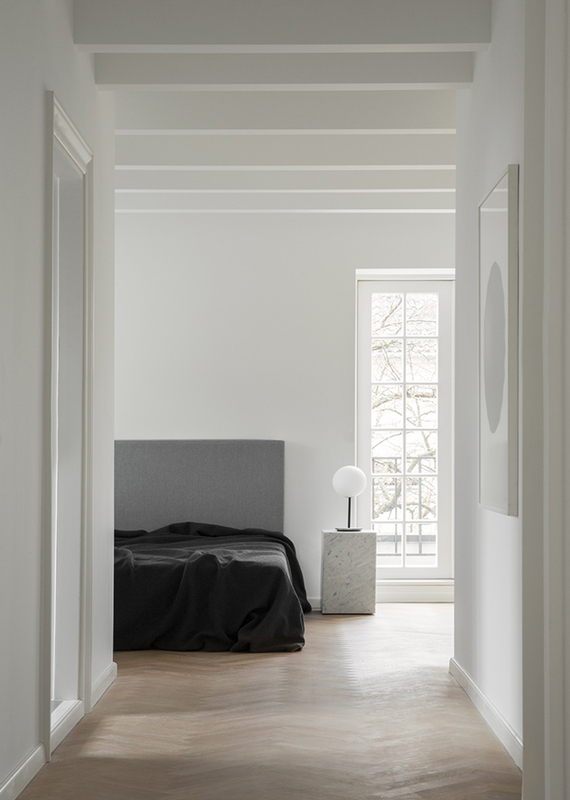 The home once belonged to renowned Danish architect, designer and cultural critic, Poul Henningsen, hence its name PH House. Brought back to life with as many original features as possible, Norm have at the same time modernised the layout to suit the lifestyle of its current owners, a family of three. 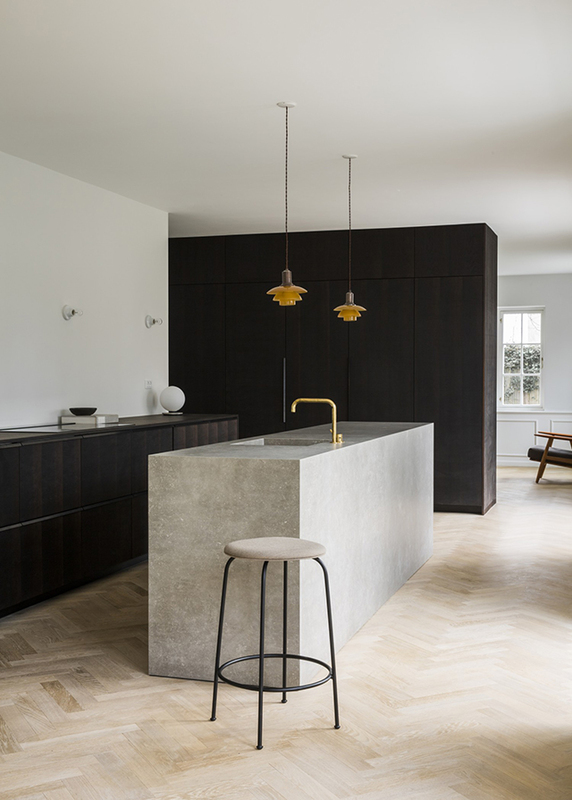 With beautiful wood panelling, parquet flooring, warm teak furniture and – of course – retro PH lamps hanging over the kitchen island, this home is a stunning fusion between old and new. 0 Response to "New + Noted"